The couple chose the fabulous Middletons Hotel to host their big day, a gem of a venue hidden in the heart of York. 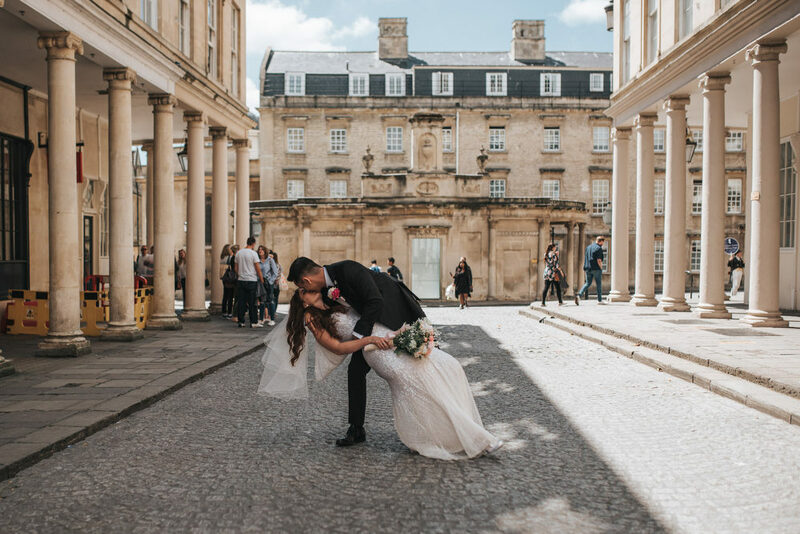 If you like stylish, city weddings with a touch of history and lots of flowers, then this wedding is definitely for you. 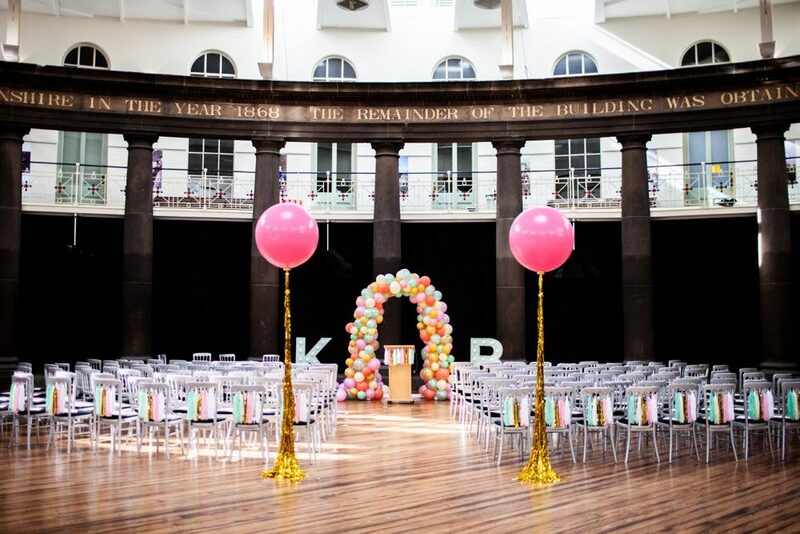 You clever lot always manage to find the most amazing venues to hold your wedding ceremonies and celebrations at. 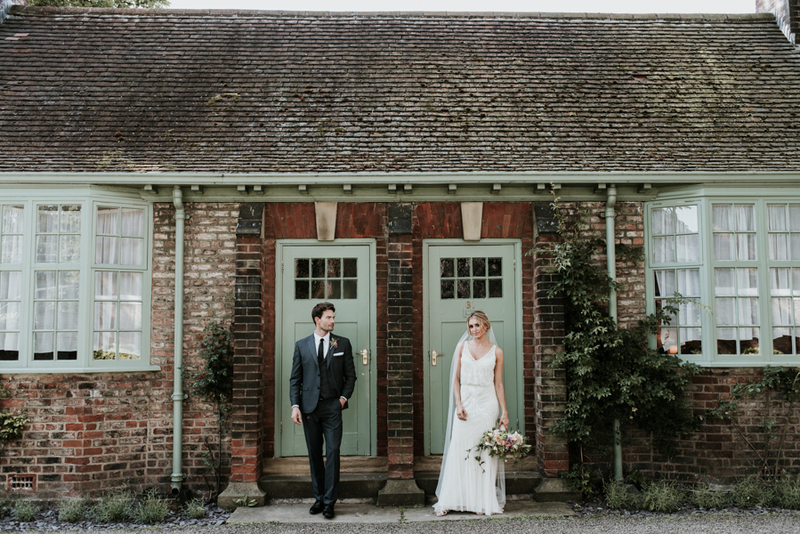 Lucy and Jonny discovered The Little Theatre Cinema and Silk Mill Studios in the West Country, both of which are utterly charming and amazing spaces to hold your nuptials at. Given they were marrying in a cinema, the super cute pair played the Disney Pixar short ‘Lava’ to guests, which went down a treat. Isn’t that such a lovely idea? Lucy dazzles in a sequinned high street gown – yes I said high street – you’ll have to read on to find out where she found it! 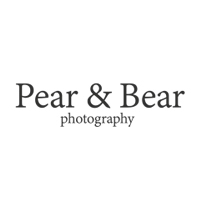 Images come from the lovely Anna at Pear & Bear Photography. Sarah and Steven married on the edge of Loch Lomond, which has to be up there with one of the most beautiful places in the world. 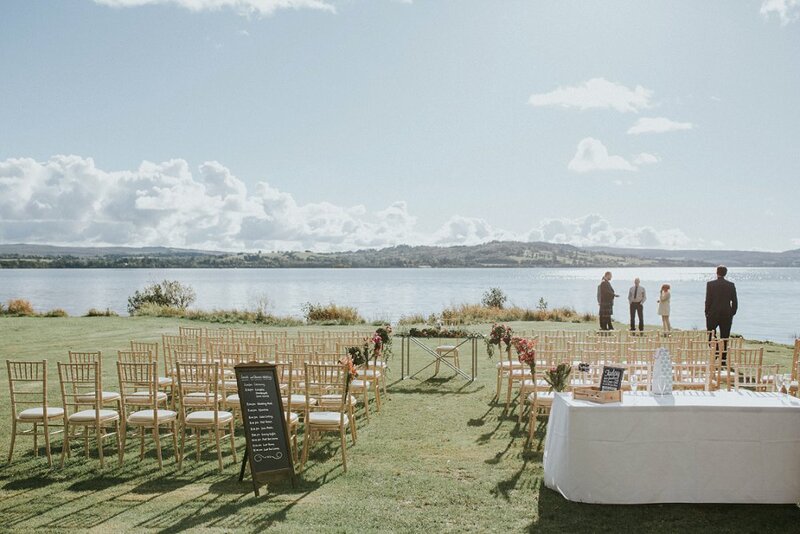 They were incredibly lucky with the weather and the sun shone down on their big day, meaning they could go ahead with a ceremony right at the edge of the water. It’s just magical. 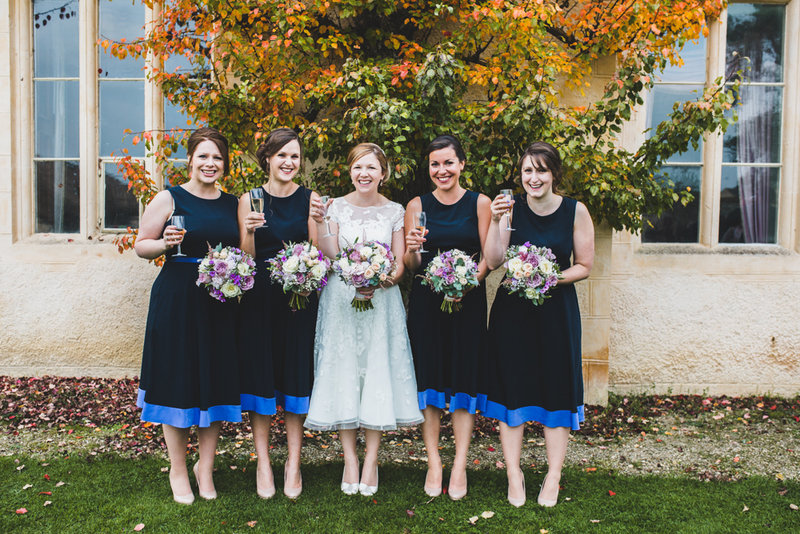 Sarah planned lots of their big day from Australia and managed to DIY loads of components too – which is no mean feat when you’re on the other side of the world. 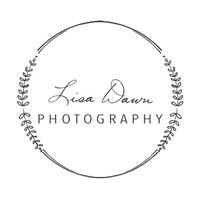 Lots of organisation, online shopping and an obvious LOVE for wedding planning definitely helped 😉 The final result is gorgeous, really homespun and heartfelt. 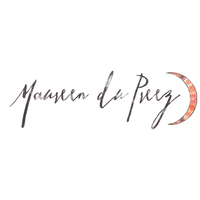 Images come from Maureen Du Preez whose dreamy style always inspires me. Enjoy this one lovelies! Kate and Bobby’s wedding has put a huge smile on my face, their joy is just infectious. Both are clearly head over heels for each other and it radiates from the images. The couple run a stationery design company together, Telegramme Paper Co. so naturally their wedding is wonderfully styled too. Kate wears Phase Eight and has customised her mint green Jimmy Choos with the happiest of props – the humble pompom. 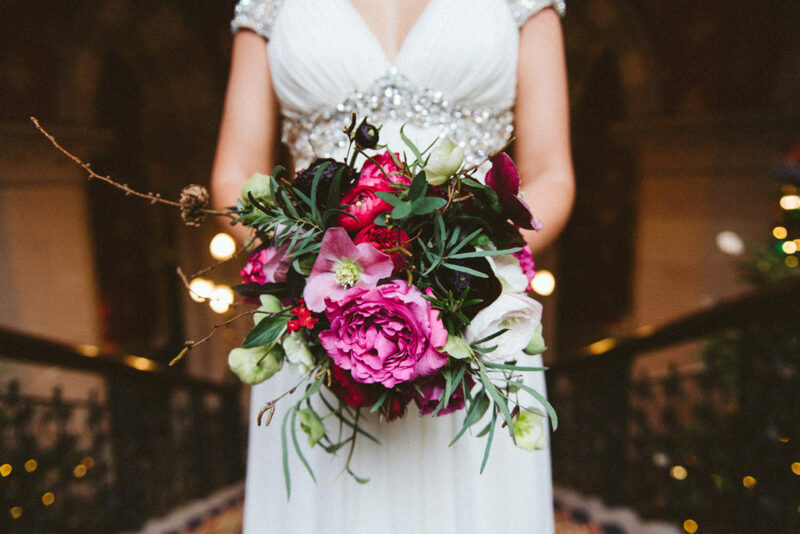 For those of you thinking about avoiding flowers on your big day, for cost or allergy reasons, this is a gorgeous example of how to add colour and vibrancy in other ways. Namely balloons. Lots and lots of balloons. Images come from the lovely Joanna Bongard, who you’ll find on our recommended supplier directory, The Love Lust List. 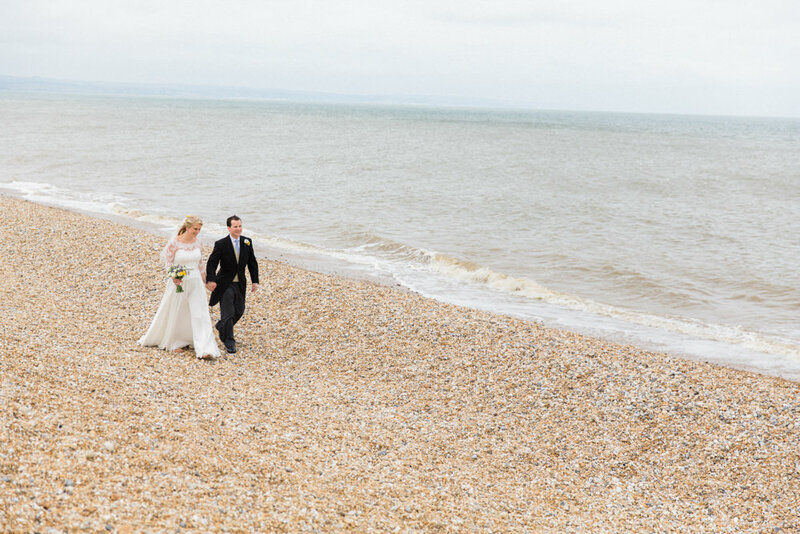 There is one thing this gorgeous wedding by the sea has, and that’s an abundance of pretty. Whether it be wild country blooms, boho dresses, rustic crates or vintage glamour it all looks amazing, and you’re going to LOVE it. Lets start with Alex’s Rembo Styling gown. The delicate lace details are exquisite and represent her free spirited nature perfectly. 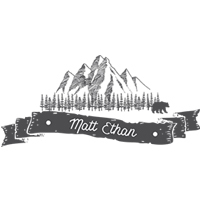 I love the portraits captured by Matt Ethan of her and Ian frolicking in the surf on the beach. Then there’s her gorgeous bridesmaids in pastel pink Phase Eight Dresses. And how can I forget dapper suits tailored by Ian’s father. Newton Hall in Northumberland really does have it all. Shall we take a look? Best to get those pinning fingers at the ready. 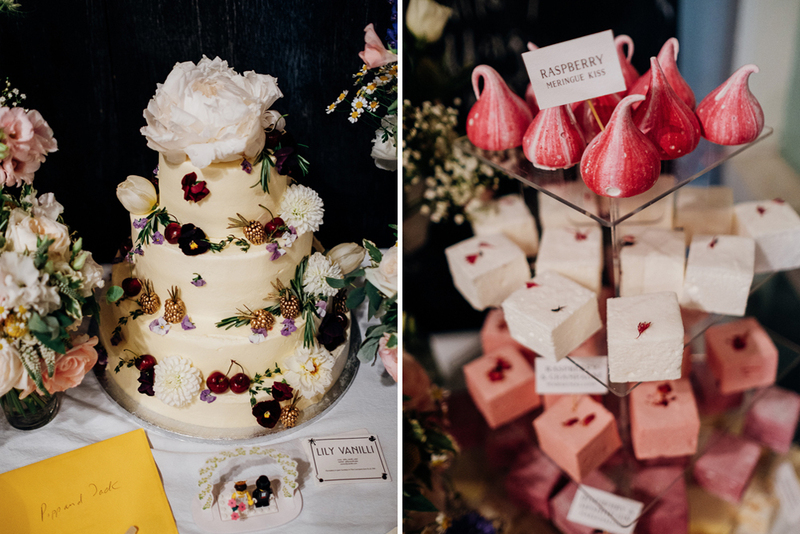 Pippa and Jack’s wedding truly embraces British culture, with a street party complete with bunting, a party in a pub and a table full of delicious looking cakes, all created by some of London’s very best wedding suppliers. Pippa looks gorgeous in a high street wedding dress, beautifully customised by her Mum and proving that adding a giant pink bow is always a good idea. 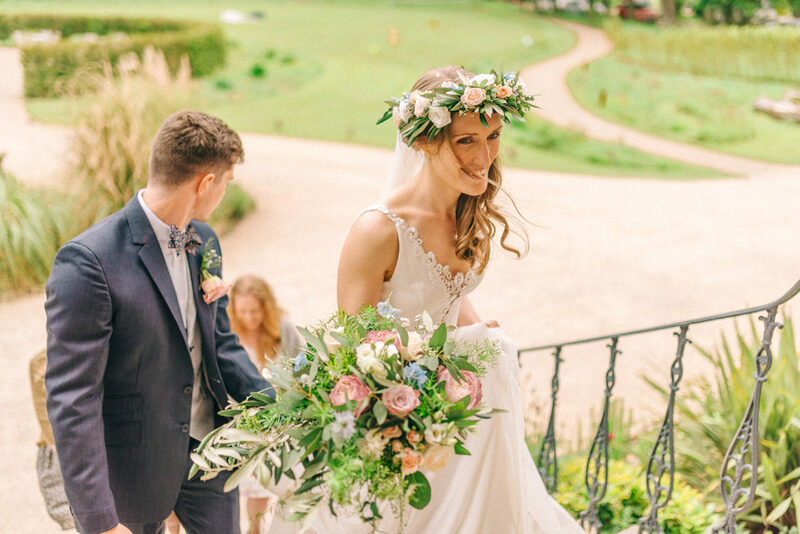 Her hair and make up was done by one of our recommended suppliers, Laura Anne, who Pippa describes as doing a ‘wonderful job of translating the soft delicacy of my outfit through into my hair and make-up.’ Sounds (and looks) like she did a perfect job to us! The decor is gorgeous – very fun, a little bit rustic and perfectly in keeping with the surroundings of their warehouse reception space. But then we’d expect nothing less when the Bride herself is a stylist. Right, let’s enjoy it shall we? 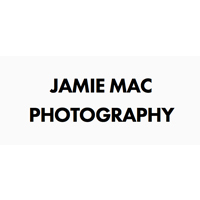 Images come from the wonderful Marianne Chua. Christmas weddings always feel so incredibly magical, how could they not at such a special time of the year, so I love the fact that Esme and Alex decided to host their big day during this festive month complete with beautiful trimmings. And when I say beautiful I’m talking about truly exquisite table settings, decadent florals and sartorial sexiness. It’s all here folks, every single bit of it. Oh and don’t forget to check out the stag inspired table plan, the sun-drenched portrait shots and the couple’s decadent cake! Bliss. 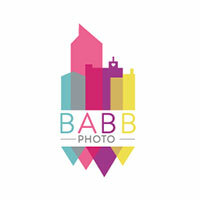 All the action was captured by the talented Babb Photo. Oooooh would you take a look at that beautiful rose bouquet at the top there; absolutely stunningly beautiful! Beccy married her boy Dan against the backdrop of St James the Great in the village of South Leigh with Dan’s dad leading the ceremony. How lovely is that! The pair then partied on down at Cogges Manor Farm – a place that was especially important to Dan as a child. I adore the fact that Beccy followed her heart and chose a tea-length dress rather than a floor sweeping number that she didn’t feel truly herself in. The lace detailing and swooshiness suits her down to the ground and it’s clear that Dan thinks so too. Oh I do like to be beside the seaside, especially when there is a gorgeous wedding going on and a fabulous nautical theme with seaside trinkets. I love Charlotte’s beautiful Johanna Hehir wedding dress and that she adapted her look to suit her style by adding a super cute lace Sassi Holford cape. The bridesmaids, flower girls and page boy all look adorable too in their budget friendly high street fashion and how can I leave the Groomsmen out who look very dapper in their traditional morning suits. All the guests look like they are having a super time in the giant tipi and surrounding gardens, and who wouldn’t with all the fabulous games, food & entertainment on offer!